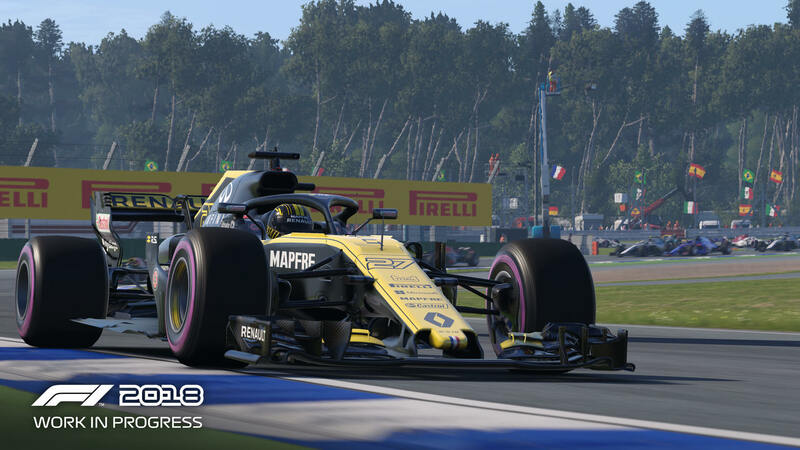 Codemasters has shared a new developer diary for F1 2018, which details how the development team has added even “greater depth” to the career mode in this year’s title by expanding the research and development options available in the game. These changes were made in response to feedback from the community and internal ambitions for the future of career mode, with changes made to the in-game pricing structure, the introduction of ERS upgrades, unique research and development trees for each Formula 1 team, and the addition of a ‘fog of war’ around the development. 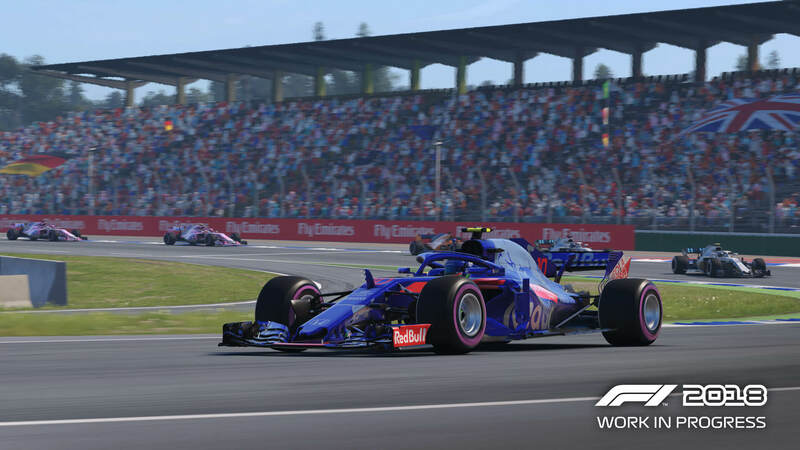 F1 Game Director Lee Mather revealed that rule changes are also coming to the career mode in F1 2018, which means each season, players won’t be aware of how other teams are doing performance wise. “It makes every year unique and drives you to want to do season after season,” he says. Rule changes made between seasons will also influence which teams compete for the championship, so it’s important that players read and react to them as soon as possible. As mentioned, these changes and additions to the system will now see each F1 team have its own unique technology tree with differing strengths and weaknesses. Codemasters says the quantity and impact of upgrades varies extensively between different teams. One team might have a major drag upgrade being the initial entry point to the Aerodynamics department, whilst another may begin with a choice between a minor front or rear downforce improvement. In addition, the way you interact with the press and media in F1 2018 has a direct influence on the departments who develop your research and development upgrades. 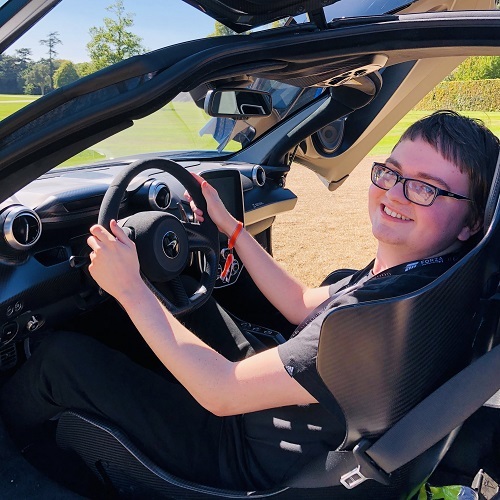 One example mentioned in a Q&A with Senior Games Designer Steven Embling on the Codemasters Blog occurs if you’re less kind about a particular weakness with your car. You may end up finding the cost and failure rate of upgrades in these departments begin to increase. However, a silver-tongued approach can give your team’s departments the motivation they need to deliver more efficient upgrades. F1 2018 launches on Friday, August 24th for Xbox One, PlayStation 4, and PC. In addition to all the teams, drivers and circuits of the 2018 season, it also comes with 20 iconic classic cars from the history of the sport. The F1 Esports Series will also continue on F1 2018 later this year with the Pro Series, and you can find out which drivers have been picked from the Pro Draft to compete in it.